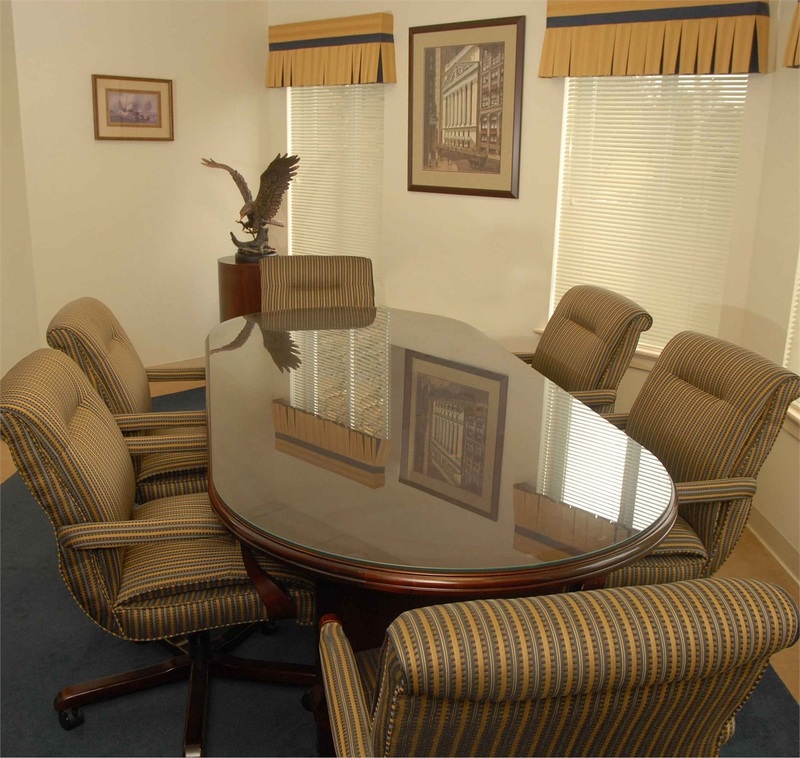 As an independent firm, we have access to a wide array of products and services. Our customer service is unparalleled and we always get back to our clients in a timely manner with answers to their questions. Contact us today to see how our team can help you and your family pursue your financial goals.